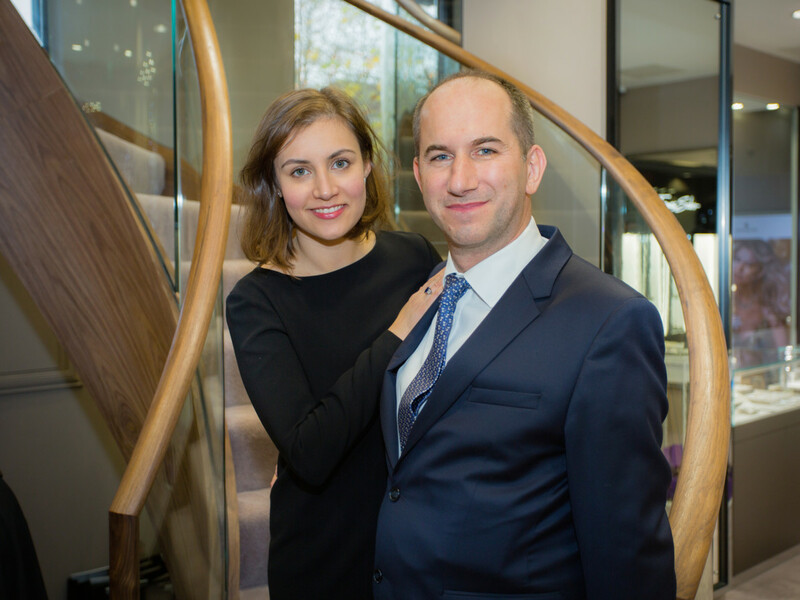 When Professional Jeweller travels around the country to meet jewellery retailers and discuss business, a common theme among luxury jewellers is that things are good at the moment. 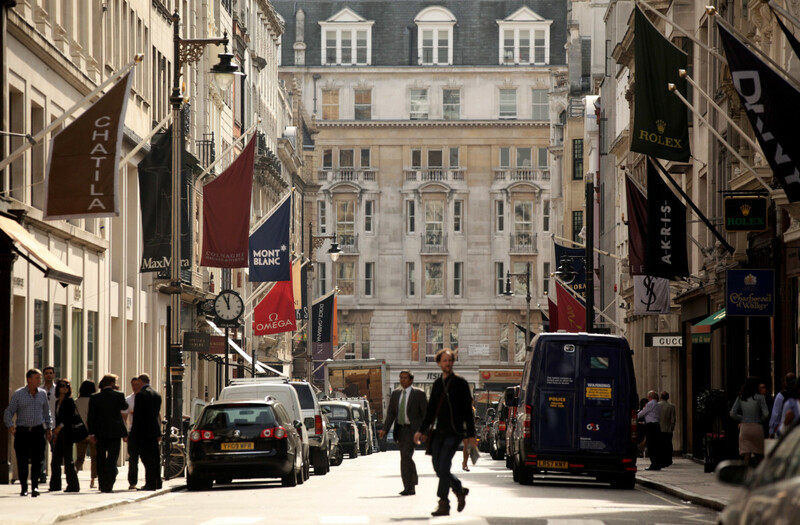 So while London has been crowned the number one city for luxury retail this year, it appears the capital is not the only place benefiting from high-end sales. Luxury department stores stocking fine jewellery have seen business bolstered substantially as tourists seeking high-end discount goods have flocked to England as a result of a weak pound, however many companies Professional Jeweller spoke to also reported an increase in domestic customers investing in items which will stand the test of time. Jewellery has also been performing well for luxury department stores, Harrods and Harvey Nichols, as both companies have recently invested in refurbishing their jewellery floors and improving their product offering. At Harrods, limited edition, one-of-a-kind designs and bespoke commissions have been the order of the day, while Harvey Nichols has witnessed a surge in cocktail ring purchases, particularly rare designs by designers such as Kojis, Ara Vartanian and Ortaea. Elsewhere, prestigious watch brands continue to perform well, while when it comes to jewellery diamonds and unusual gemstones have been catching the heart of consumers. When selling luxury products, retailers need to create an environment and experience which matches the expectations of consumers looking to spend a substantial amount of money. When it comes to the environment, plush materials, intimate seating areas and an interior which makes consumers feel welcome are key, but what else are stores doing to make the business scream luxury? For London department store Harrods, the company prides itself on working with a number of the world’s best architects to create truly unique environments and enhance the potential of the brands it stocks. When Harvey Nichols came to refurbish its Fine Jewellery room, the department store partnered with Virglie+Partners. Using innovative design and contrasting mixes of luxurious materials the overall look and feel of the space resembles a luxury boutique. At ROX Jewellers, every element of the company’s stores have been designed to feel like it is of a great quality, from high-end displays to Laurent Perrier champagne bars and luxurious sofas. 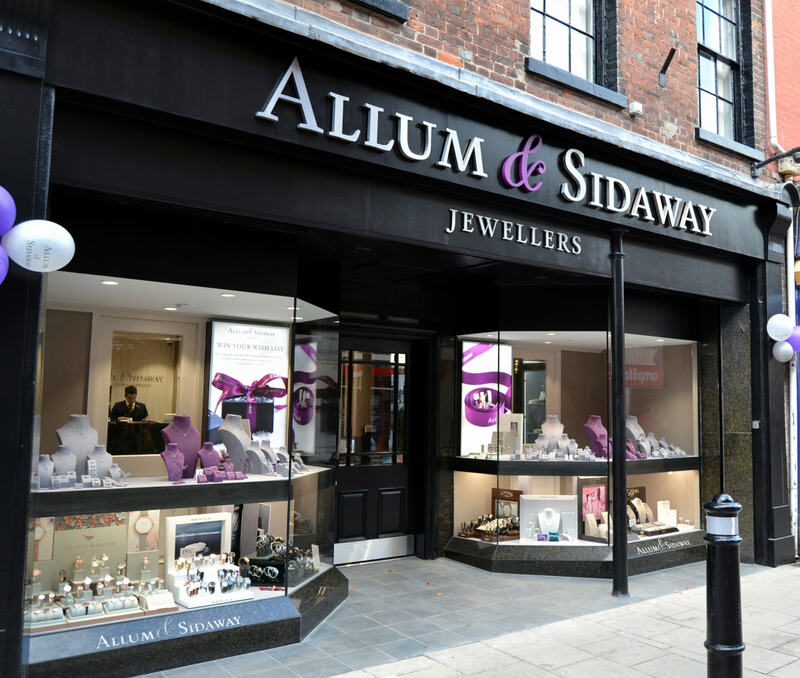 For T & E Ferris the jeweller has worked hard to create seating areas with high quality furnishings that make consumers feel relaxed and help them enjoy spending time in store, while when Allum & Sidaway opened its flagship in Salisbury just before Christmas the focus was on creating a place which is hospitable. Creating a place that looks luxurious is just half the battle though, the next step is to give consumers an experience they will never forget — hopefully for all the right reasons. As part of the Michael Spiers experience, the team focuses on offering a superb and highly trained sales staff, a fitting and relevant brand portfolio, carefully curated playlists and plenty of perfectly chilled bubbly! The company has also recently fitted a scent delivery system which has added another facet to the luxury environment. 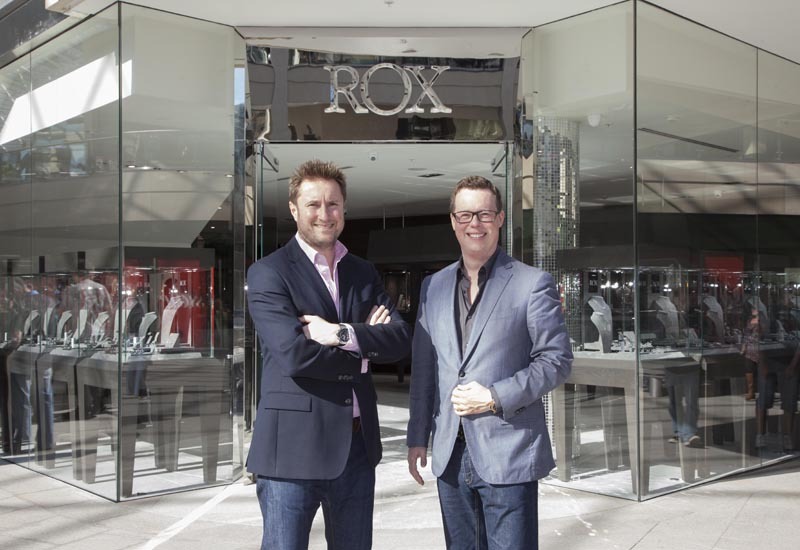 When ROX Jewellers founders Kyron Keogh and Grant Mitchell started the company, the duo were on a mission to make the customer experience ‘thrilling’, after being disappointed by their own experience in another store. 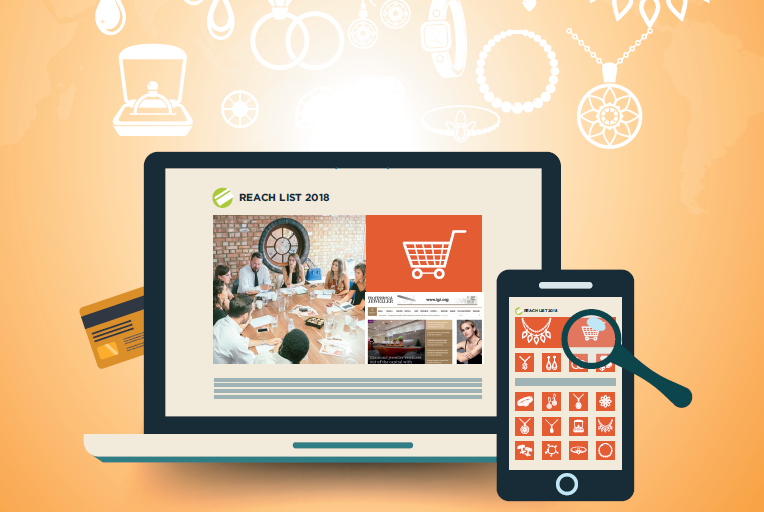 Finding the right customer experience for your store and your customer can take time, but it’s worth experimenting and taking risks, in order to find something that perfectly fits your personal store brands. 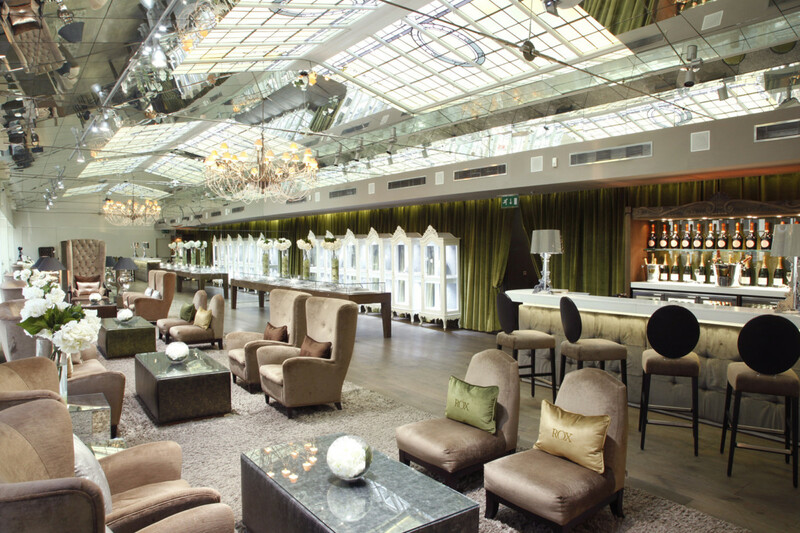 When Harvey Nichols redesigned its jewellery room, customer feedback told the department store that people wanted hangout areas such as a bar, they enjoy in-store theatre to keep them regularly visiting and private shopping can sometimes feel intimidating. In response, Harvey Nichols added a bar to the ground floor, introduced several mobile charger points throughout, and introduced a style concierge as an optional and complimentary service for all its customers. In addition, the department store has understood the importance of making the luxury experience omni-channel as today’s consumers can’t resist turning to the internet before setting foot in store. To conclude, the future looks bright for luxury retailers as political and economical turbulence has led people to make more valuable purchases, and invest in something which can be worn everyday and last for a lifetime. While they can purchase such items from the comfort of their home, many would rather visit a store in order to make the buying process just as memorable as the piece.